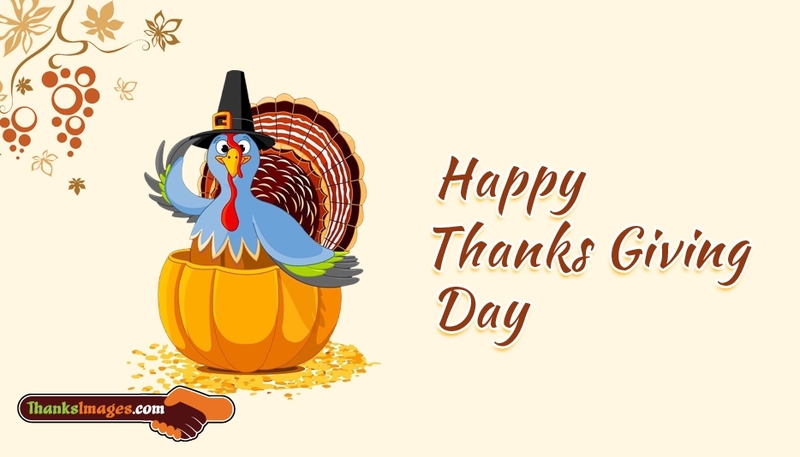 Happy Thanksgiving Day is a national holiday celebrated in Canada, United States, Caribbean islands, German, Japan and Liberia. It is celebrated as a day to thank almighty for the blessings and harvest of the last year. You can use this "Happy Thanksgiving Day" image to your friends, beloved people and everyone through any social networking pages.